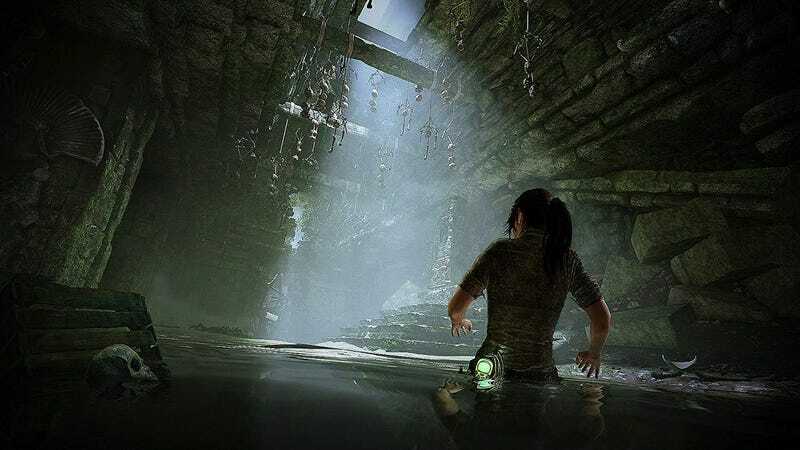 If you missed out on preorder discounts and bonuses on Shadow of the Tomb Raider, it’s $30 off today on Amazon for PS4, and $25 off on Xbox One (in a steelbook case). The game has its flaws, but if you played the other two, it’s worth finishing out the trilogy. The Croft edition, which includes a Challenge Tomb season pass and some bonus outfits is also on sale for $50, for PS4 only.